Get the series and get in the know. 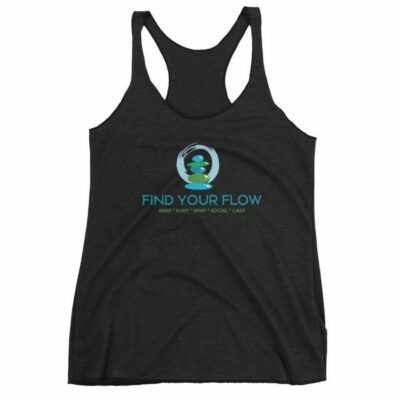 Discover your path and Find Your Flow™. 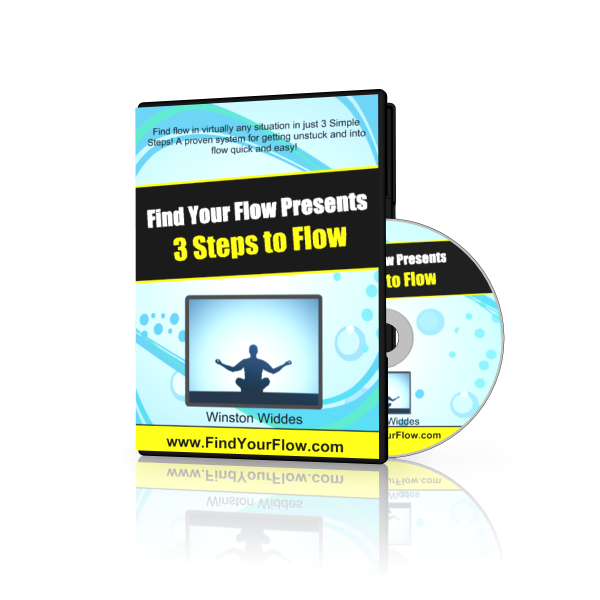 Welcome to the Find Your Flow book series. A lifestyle. A flowosophy. 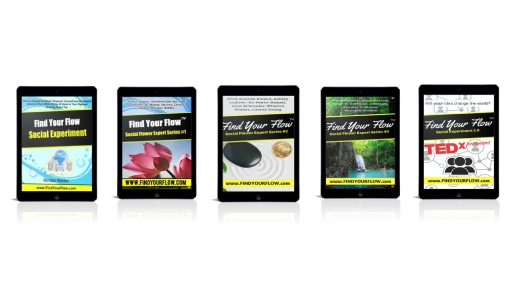 A collection of flow experiences that have been shared by people from all walks of life in this Amazon #1 Best Selling Series. The series features two spellbinding social experiments as well as three books that are true, real-life stories told by the authors themselves. This series is a “real-time” record and testament to the experience of the Individual contributing it to the community, and as that of a shared experience between the writer of the flow experience and the reader of the flow experience. Coincidences, serendipities, flow states, near-death experiences and more are explored and remembered as our Flow’ers recount their own personal experiences. 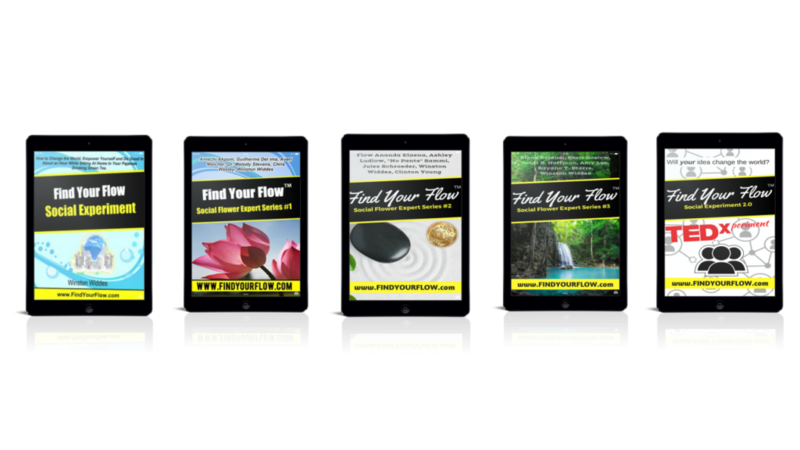 The reader begins to experience profound shifts in flow awareness simply by reading these books and the more advanced readers may feel called to share their own experiences in an upcoming Find Your Flow book. My question to you: Can one simple thought change the world? 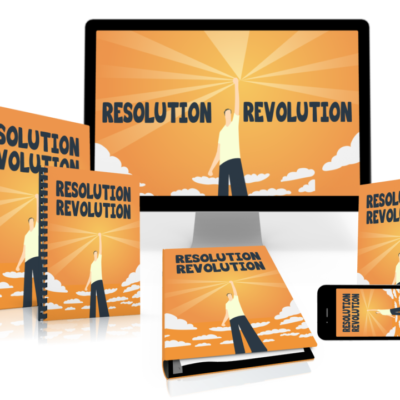 Join the real-time experiment that might change the world in the most amazing of ways! Miracles, epiphanies, revelations, visions, mystical experiences, flow states and more! Just by being here reading this you are already starting to tap into something deeper. Something that is a part of you that is also somehow more than you. There is a Universal consciousness that flows where it is welcomed. An energy. A life force. To the extent that you allow it into your life you become in Flow with the Universe and with the people around you. The more that you become aware of this energy and flow the more you can experience higher levels of manifestation and quantumn leaps, coincidences, lucky breaks, ah-ha moments, serendipities and yes, even miracles. This series will automatically “ping” your higher consciousness to allow you to start experiencing more flow in your own life. 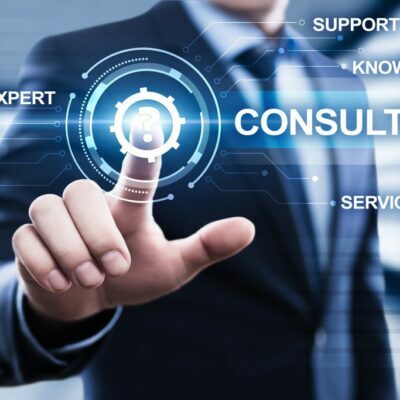 As you document your own experiences with flow you are encouraged to become a contributing “Flow’er” to the social community and possibly even in an upcoming book or podcast.